Hi loves! Good organization in the kitchen is the foundation. 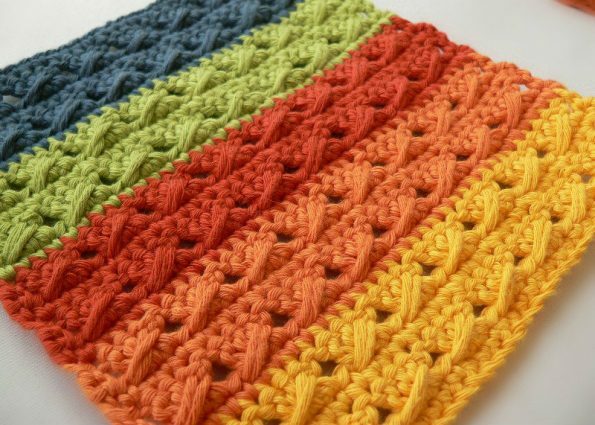 This pattern will help keep you clean. 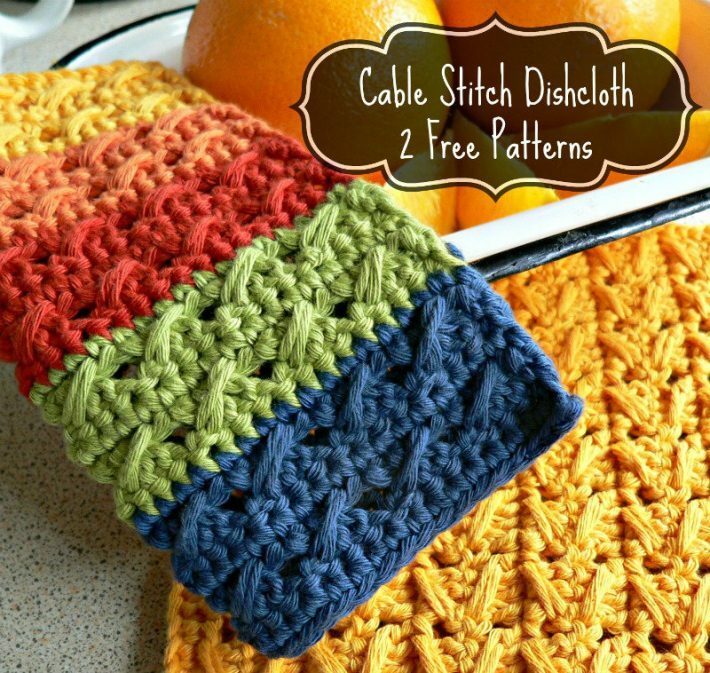 This is a crocheted dishcloth that you create yourself.